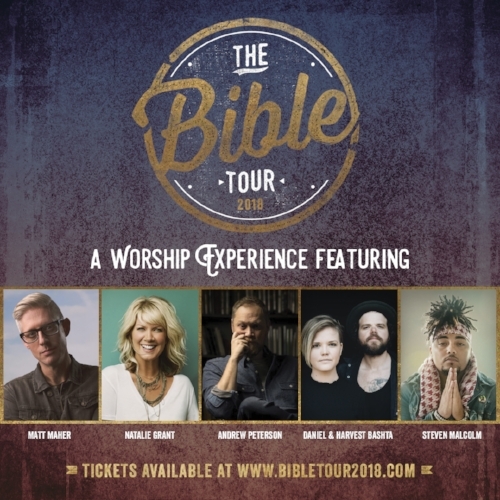 You're going to the Bible tour! Thanks for purchasing a ticket to the Bible Tour 2018. Your tickets are heading to your inbox now! Don't see them? Don't fret! Just check your spam folder. Make sure to check out our VIP Experience. Meet the Artists, hang in the exclusive VIP Lounge, enjoy complimentary refreshments... and so much more!